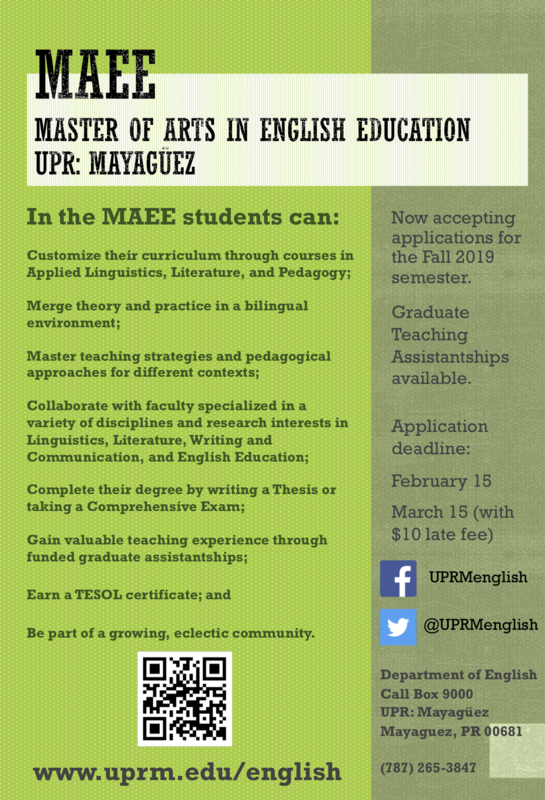 We are now accepting applications for our Master of Arts in English Education (MAEE) program, which also offers a TESOL certificate. To learn about our faculty research areas, see this resource. 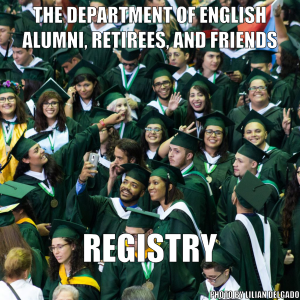 The deadline for Fall 2019 admission been extended to Friday, March 29 (with late fee). 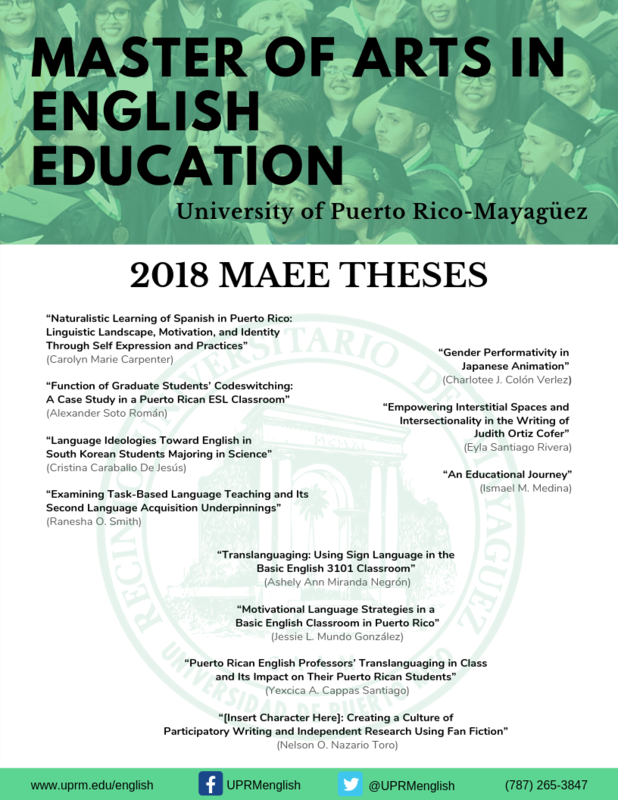 All applications to the MAEE Program should be submitted online through the Office of Graduate Students (OGS) applications portal here. For details about our requirements and application components visit our Admission page. 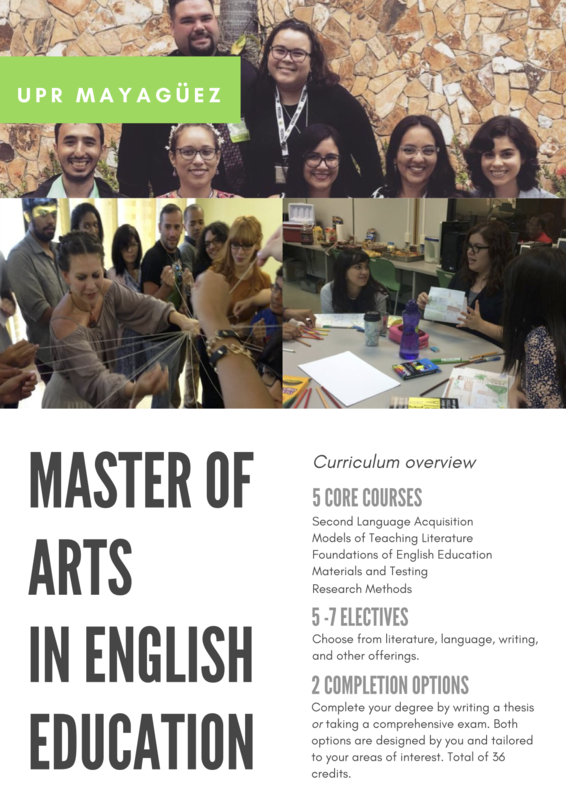 Here are some informative flyers to get you excited about our program. Ana Marrero: My life as an intern in Washington D.C.